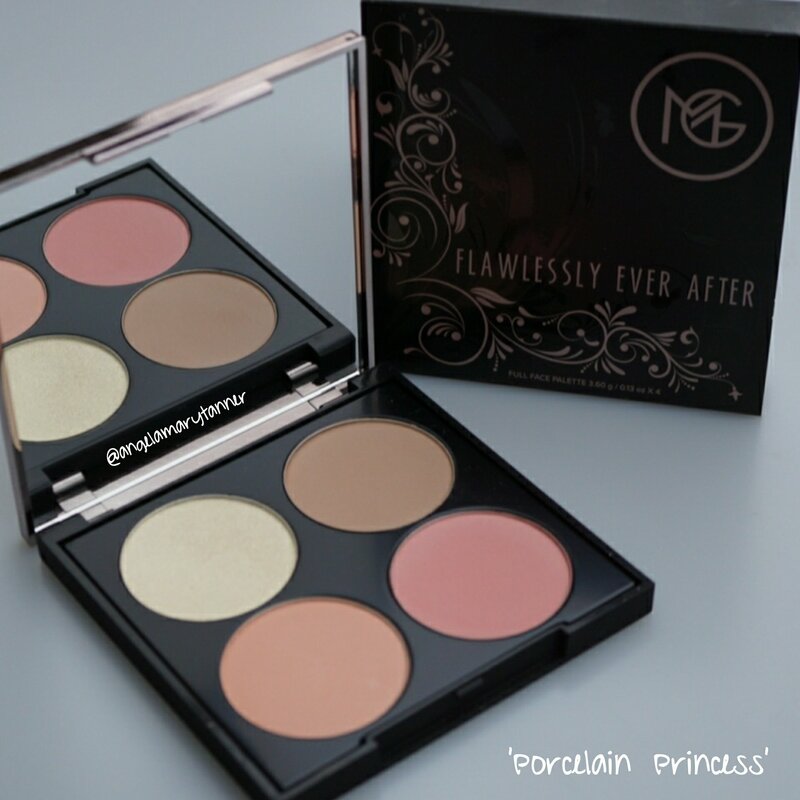 🔹️Four Flawless Full Face palettes (porcelain, fair, bronze and ebony)- Each one includes a mirrored compact with a highlighter, contour powder and two blushes. They retail for $38 each and all of the shades are brand new!!! 🔹️ Two Ever After Eyeshadow Quads: Wish (warm) and Dream (cool)- the quads will be $22 each and they contain previously released shades. I’m super pumped about this collection, even more so after seeing the palettes. So without further ado, let me show you the girls! 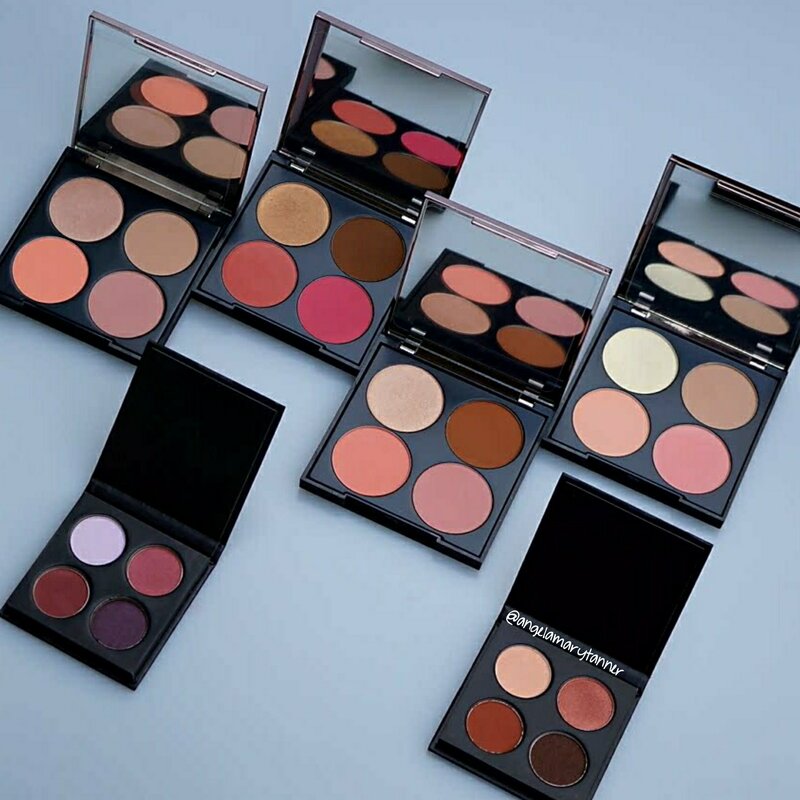 Each palette was designed with a different skin tone in mind but I don’t think that you need to pay strict attention to that since the products are highly buildable. 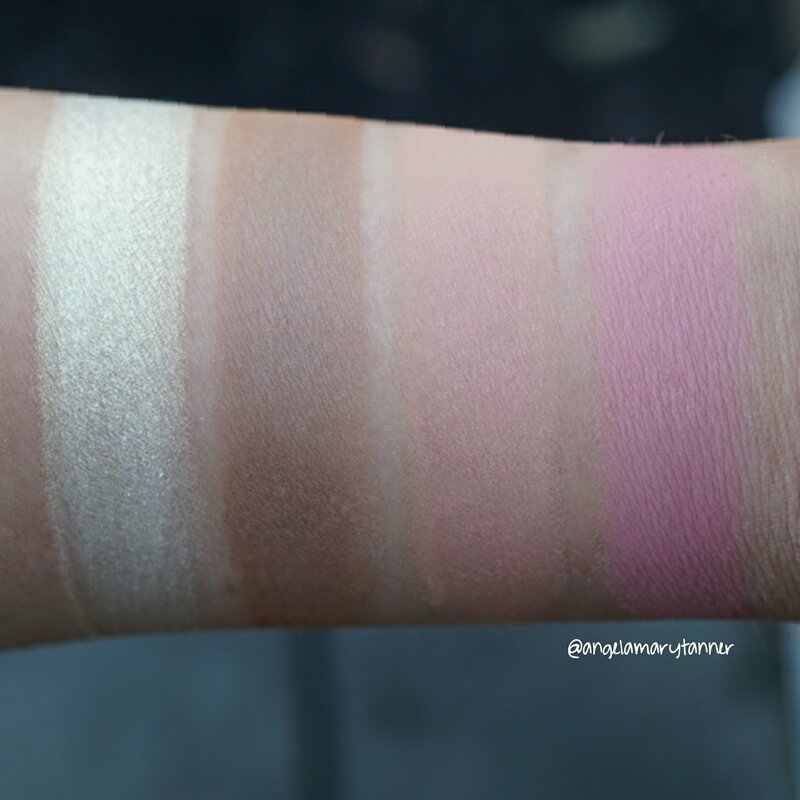 I think this palette would work for very fair to light medium skin (maybe NW10- NC25-30ish?). 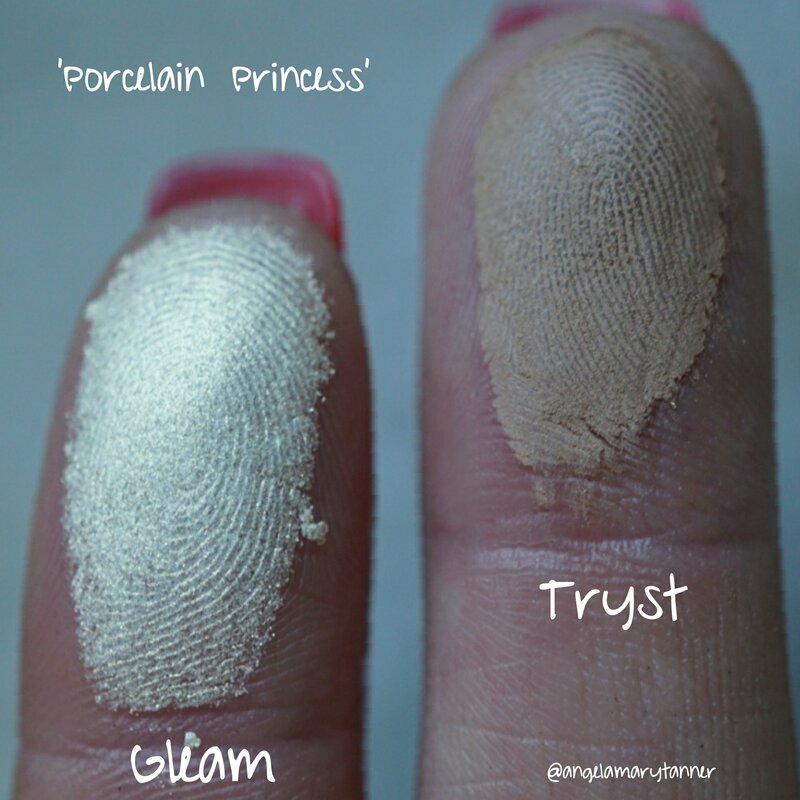 Gleam is a white gold with subtle yellow gold shimmer. I have this one on my face now. With a light hand it’s definitely day time/office appropriate but you can layer it for a more intense look. Tryst is light neutral taupe. 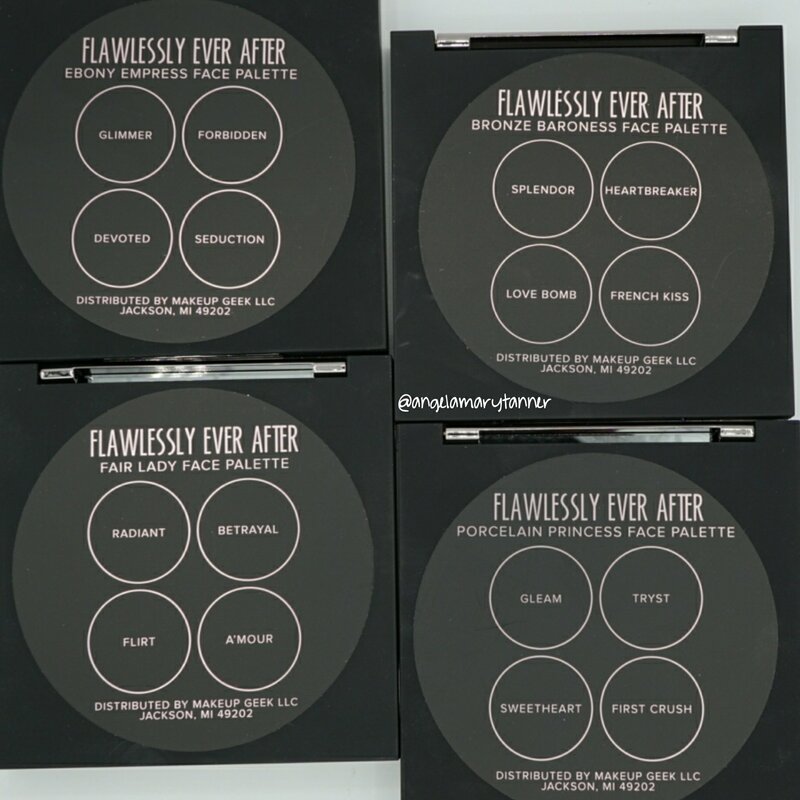 I think they did a good job with the undertones of the contour powders. They’re more universal because they’re not overly warm or cool. 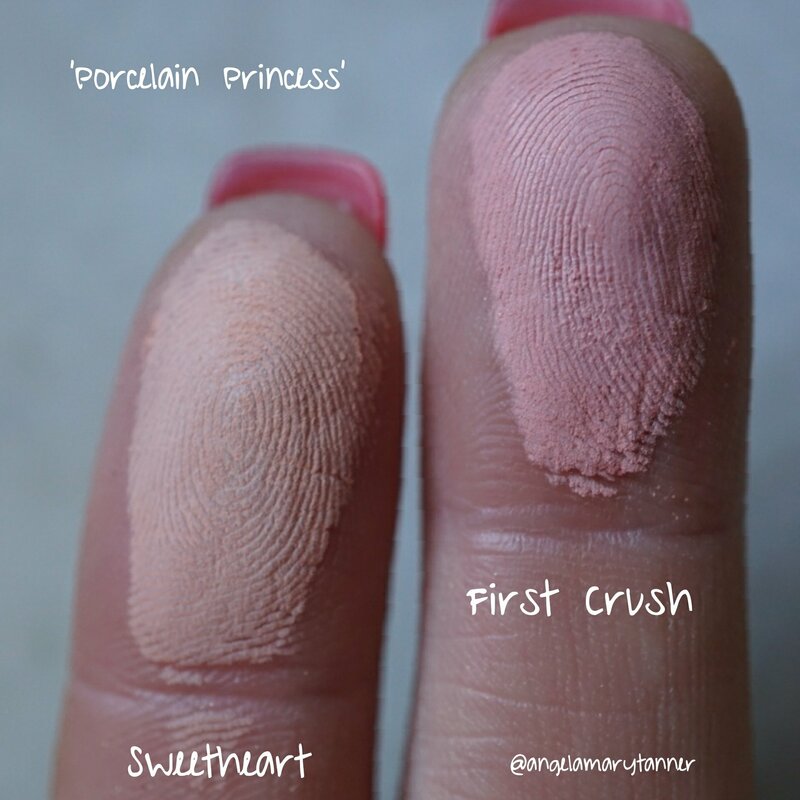 Sweetheart is a pale peach with a matte finish. 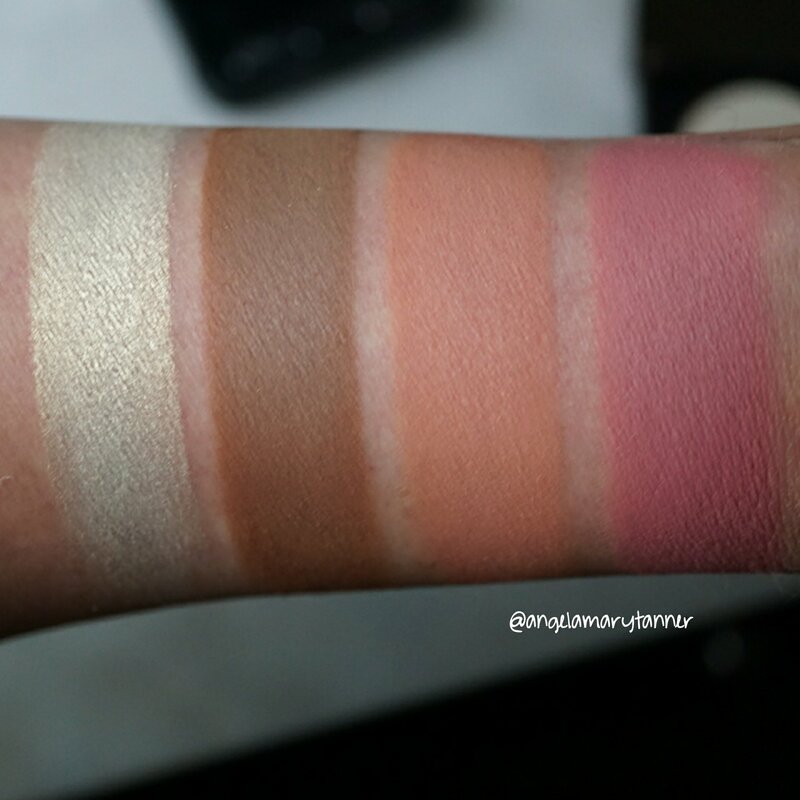 It reminds me of Illamasqua Lover blush. And it will be a really nice transition color too. First Crush is a pale coral pink with a matte finish. 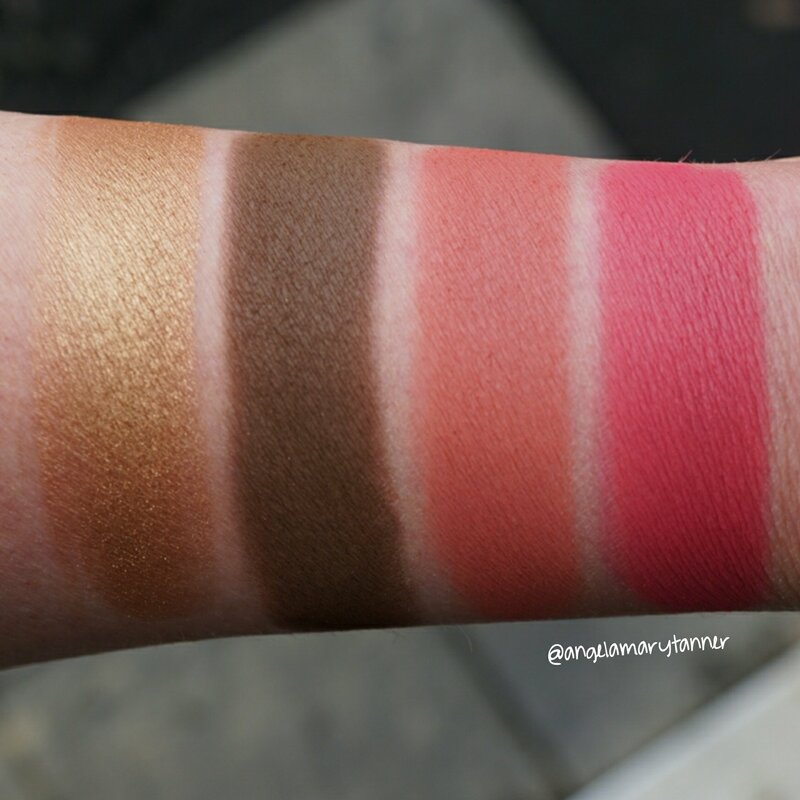 To show you what I mean about how these products build, I also did some heavy swatches below. 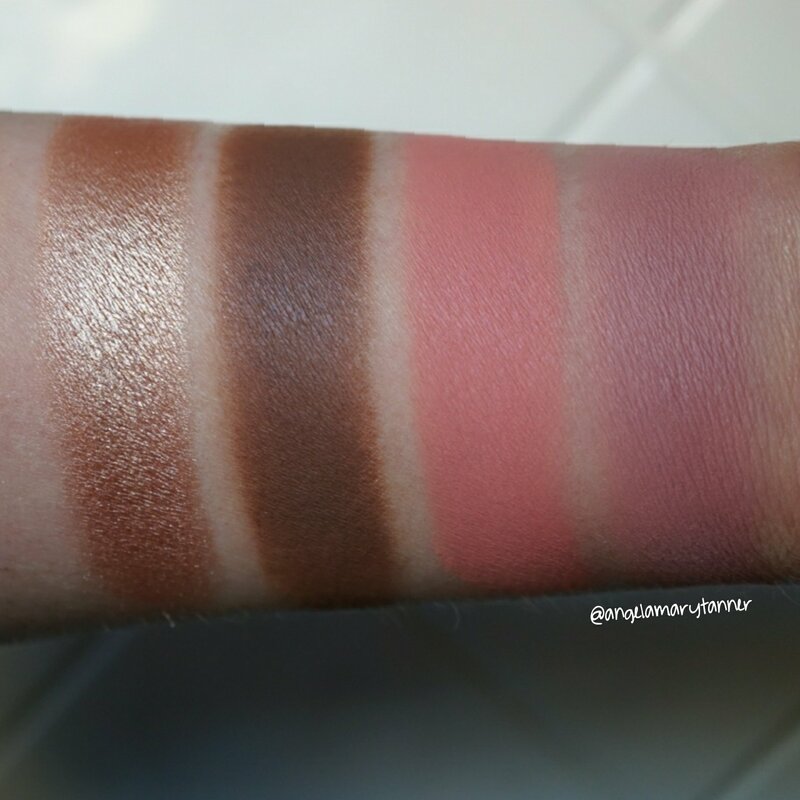 I can definitely see this palette (and all of the others) doubling as an eyeshadow palette for me. 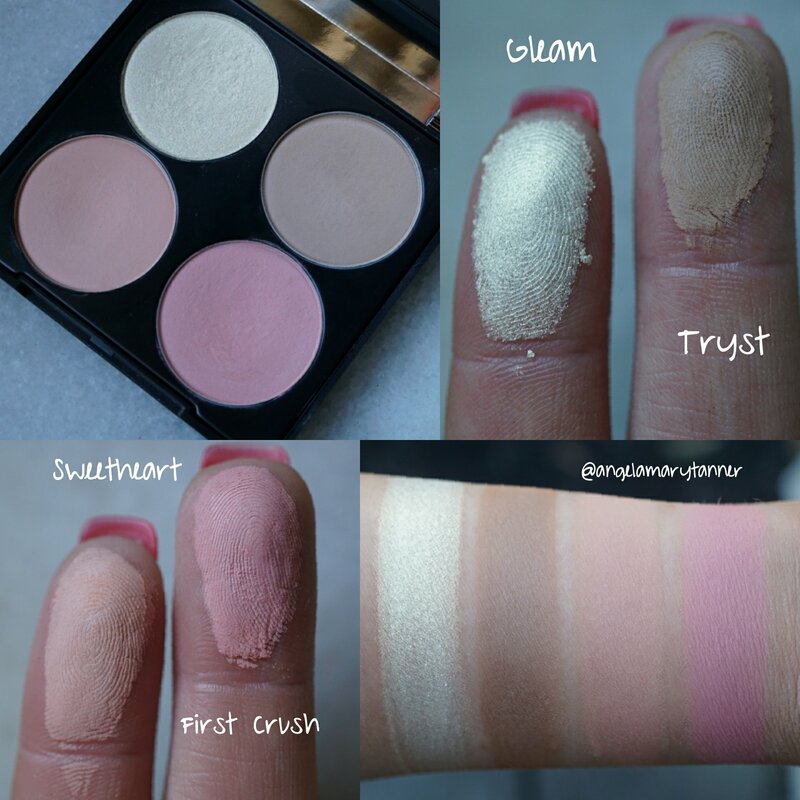 The texture is soft to the touch without being powdery and they blend easily. And while they do have nice color pay off, they’re not so pigmented that they’re difficult to work with (if that makes any sense). Radiant is a pearly champagne with subtle shimmer. 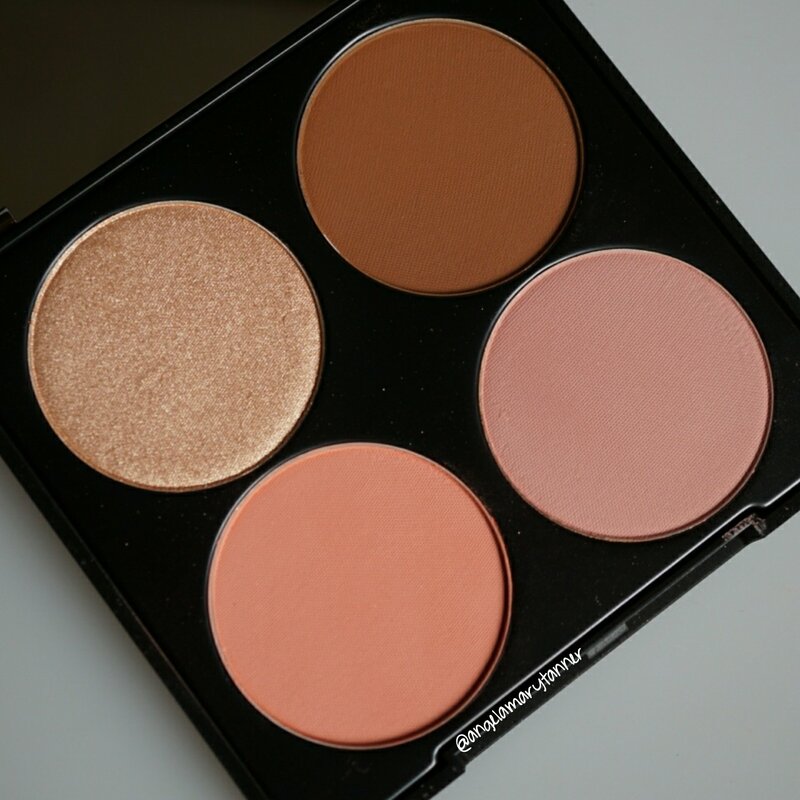 This is a more natural highlighter, appropriate for daytime and work. But you can layer it to kick up the drama. Betrayal is probably going to be my new favorite contour shade. 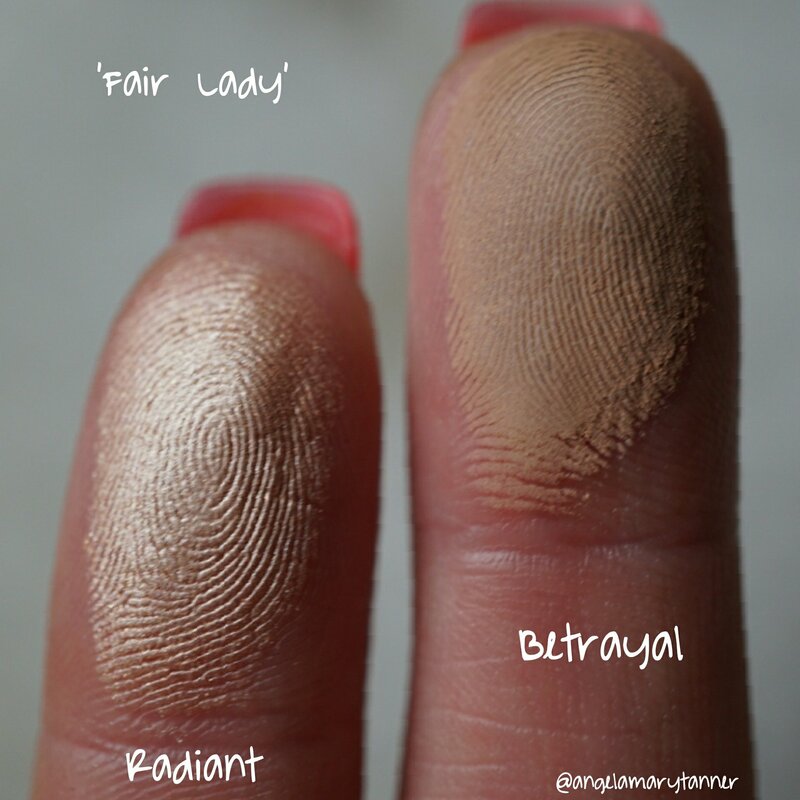 It’s a warm taupe that’s not too warm or cool and will flatter a lot of complexions. 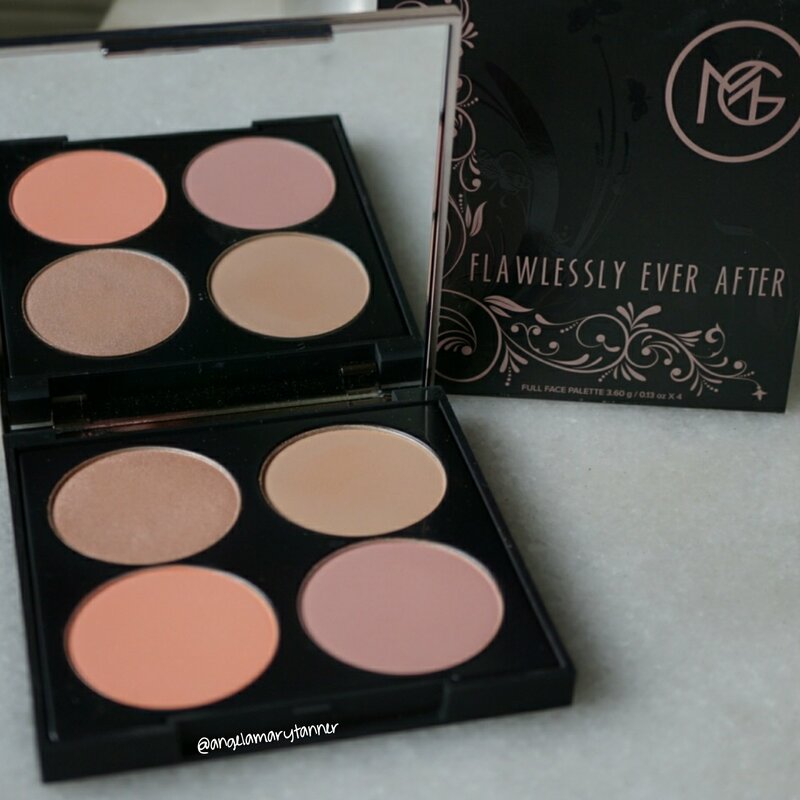 It’s light enough for fair skin but it also builds enough that I think it’ll work for medium skin tones as well. Flirt is a bright orangey coral with a matte finish. A’mour is a matte, dusty mauve. 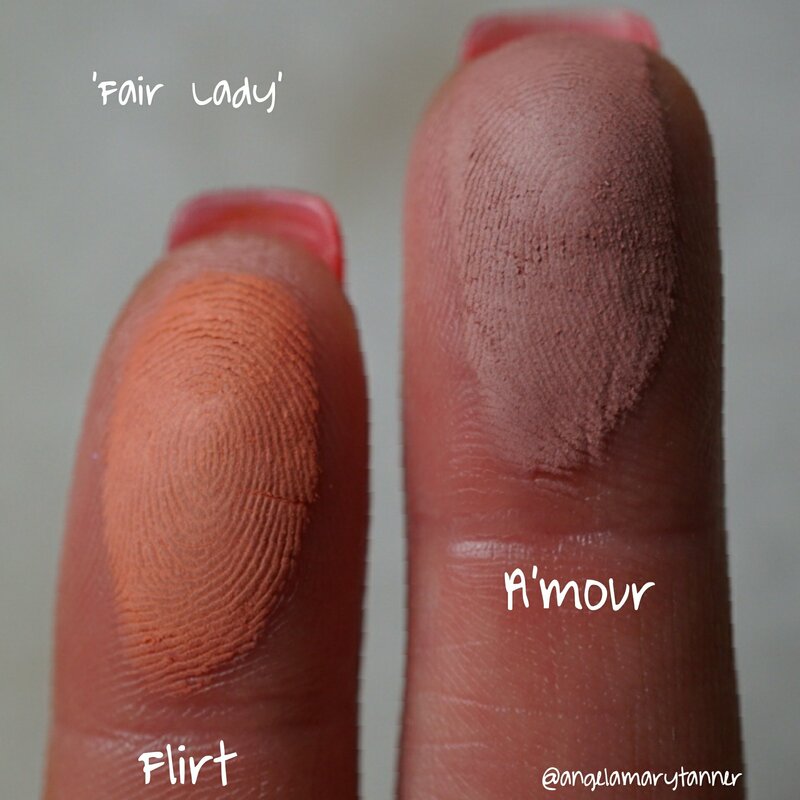 I think both blushes would flatter fair to medium skin tones. 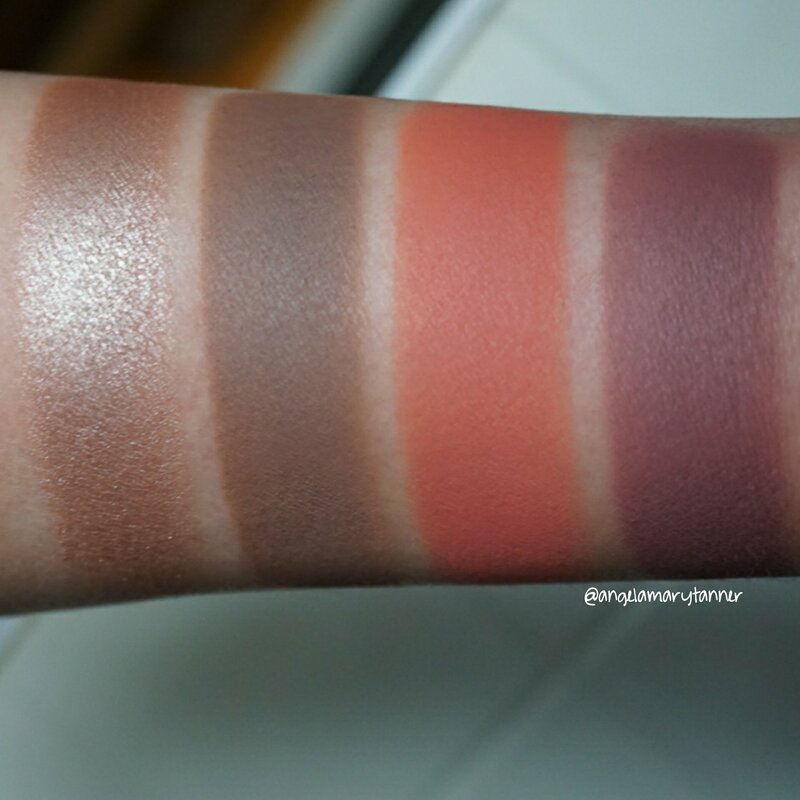 And I like how they included a warm and cool toned blush in the palette for some variety. This the second darkest of the four palettes. My skin tone is around NC30 and I could wear the highlighter and blushes with a light hand but the contour powder is too dark. Splendor is a mid-toned peachy gold. 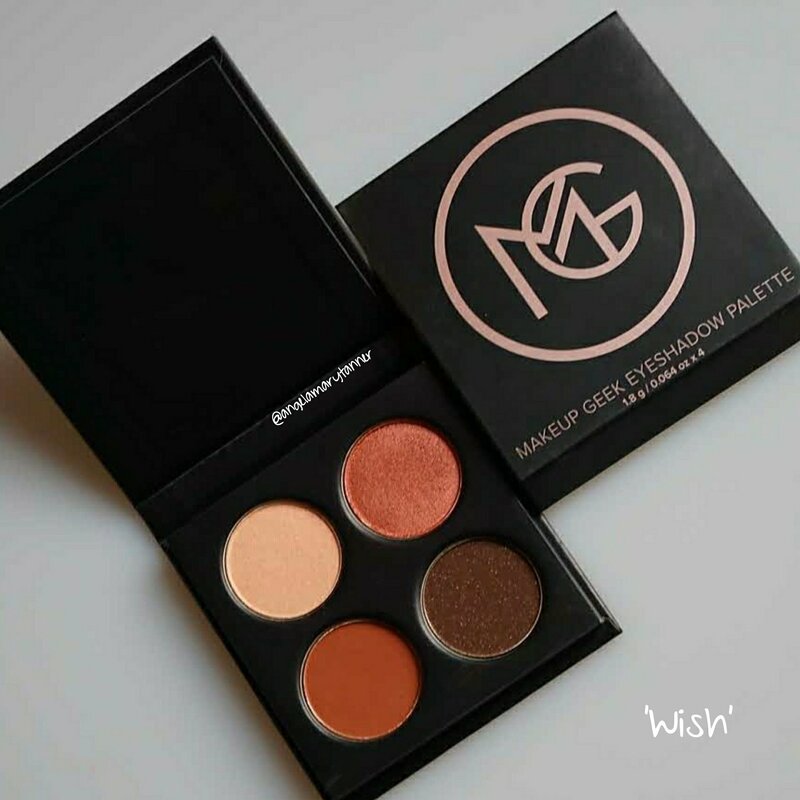 It reminds me of a darker Champagne Pop. 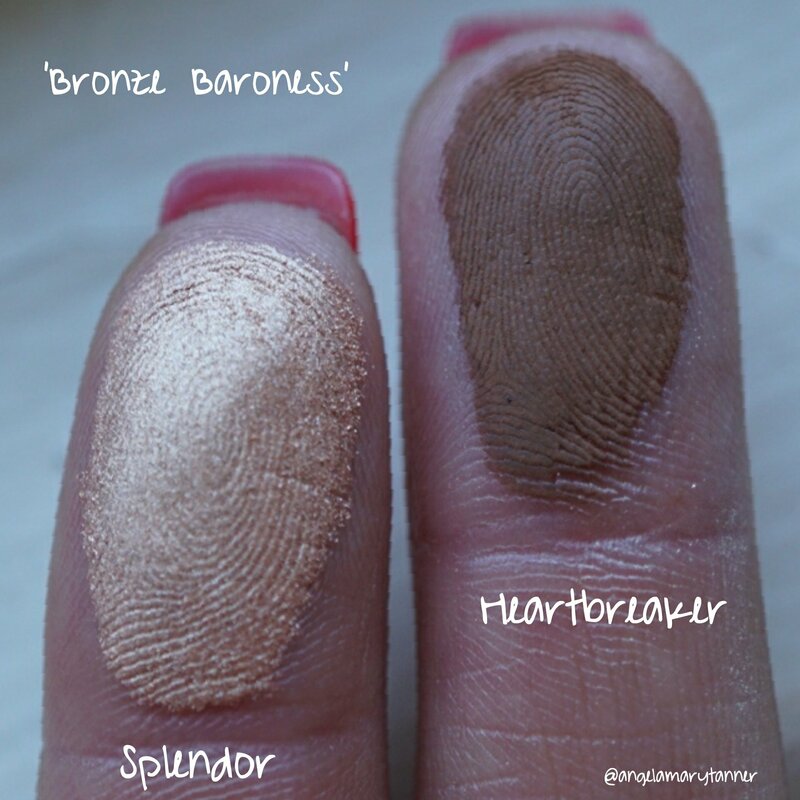 Heartbreaker is a mid-toned neutral (but leaning more warm) brown. I think it would work for dark-medium up to deep skin tones. 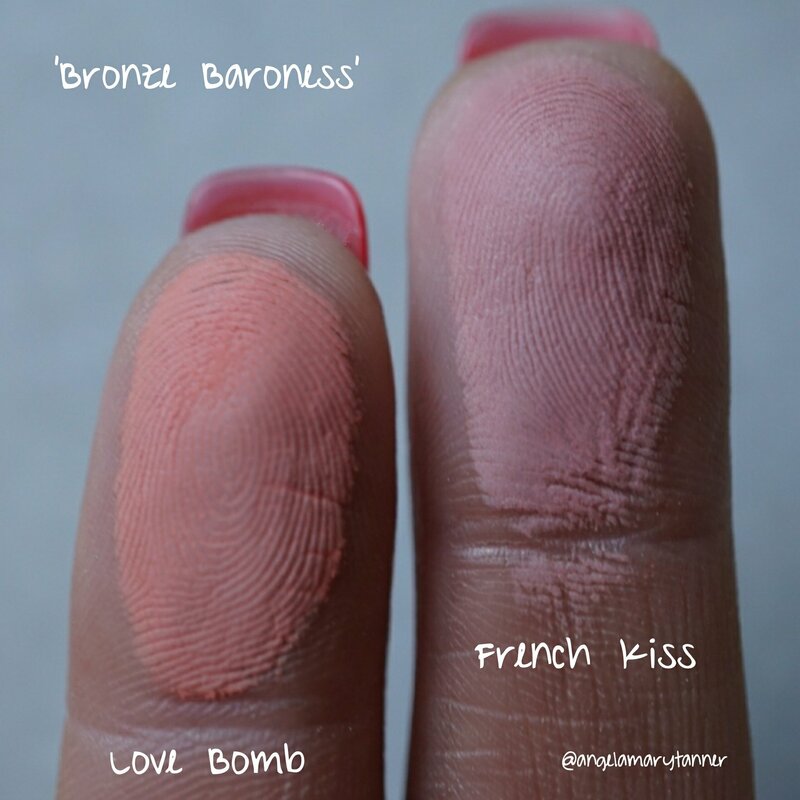 Love Bomb is a pinky coral with a matte finish. French Kiss is a matte dusty rose. 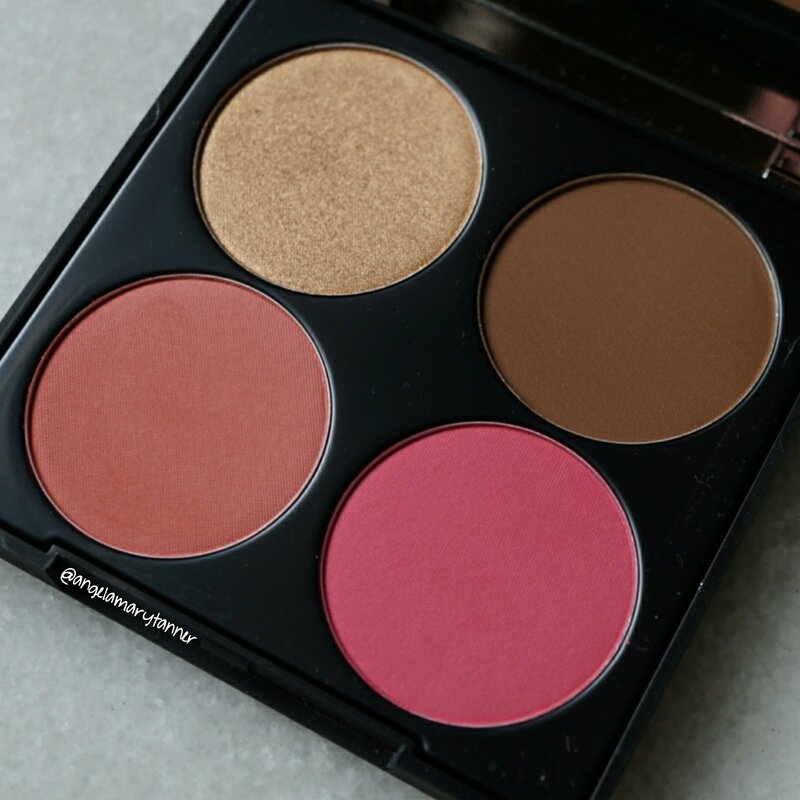 As I mentioned with the Fair palette, I like the versatility of having a warm and cool toned blush in one palette and I think that they’re perfect for day to day use. 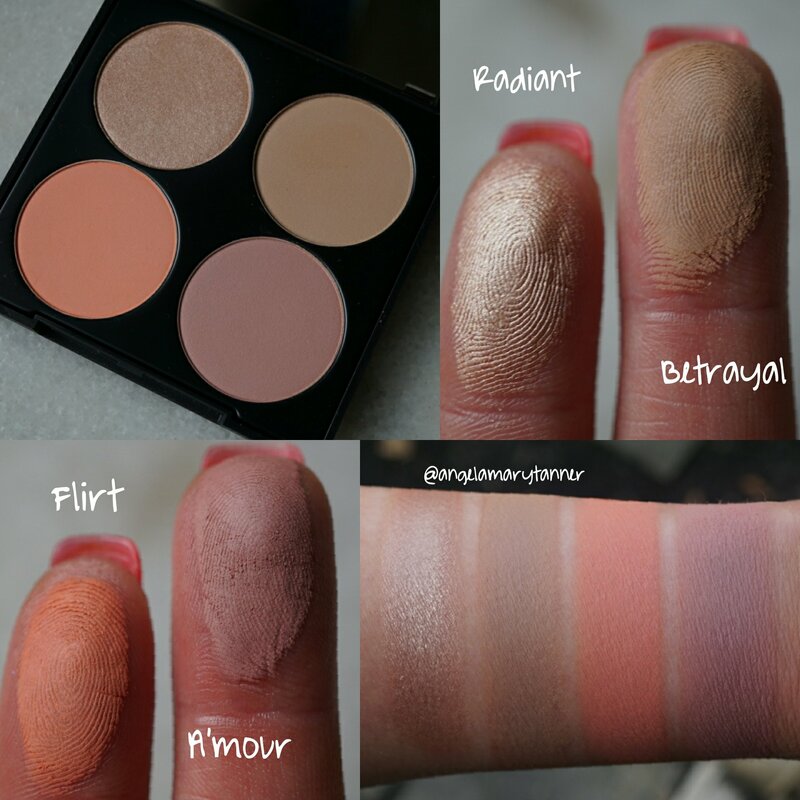 I’ve noticed the colors in this palette are more pigmented than the others. I’d imagine that they’ll beautiful on brown skin. Glimmer is dark gold with subtle amber undertones. The highlighters in this collection lean more towards ‘natural and day-time appropriate’ than ‘blind unsuspecting passersby dramatic’. They’re perfect for day to day use. 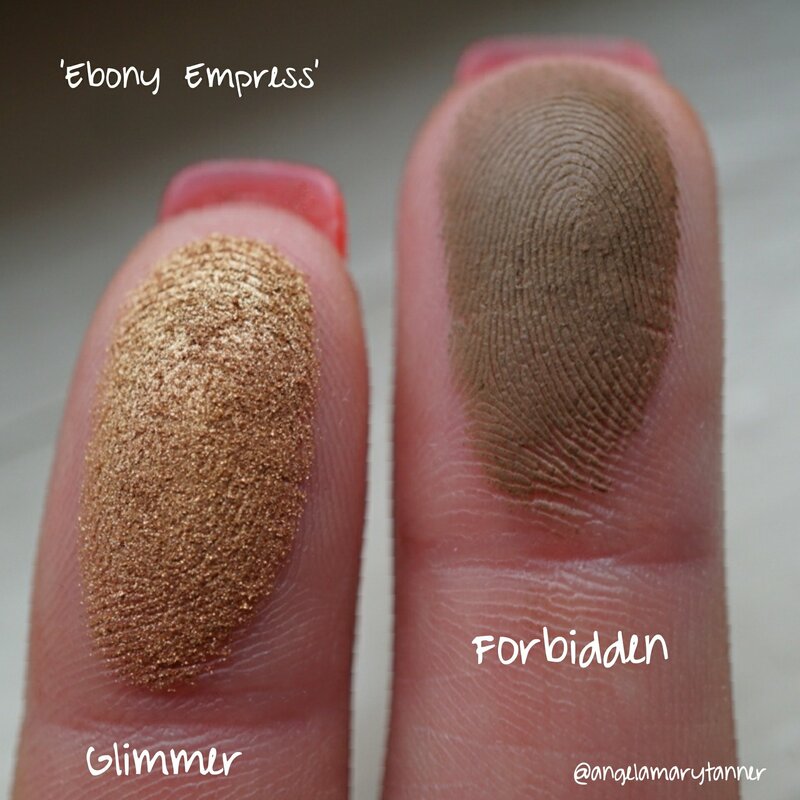 Forbidden is a dark, matte brown with neutral (but leaning more warm than cool) undertones. 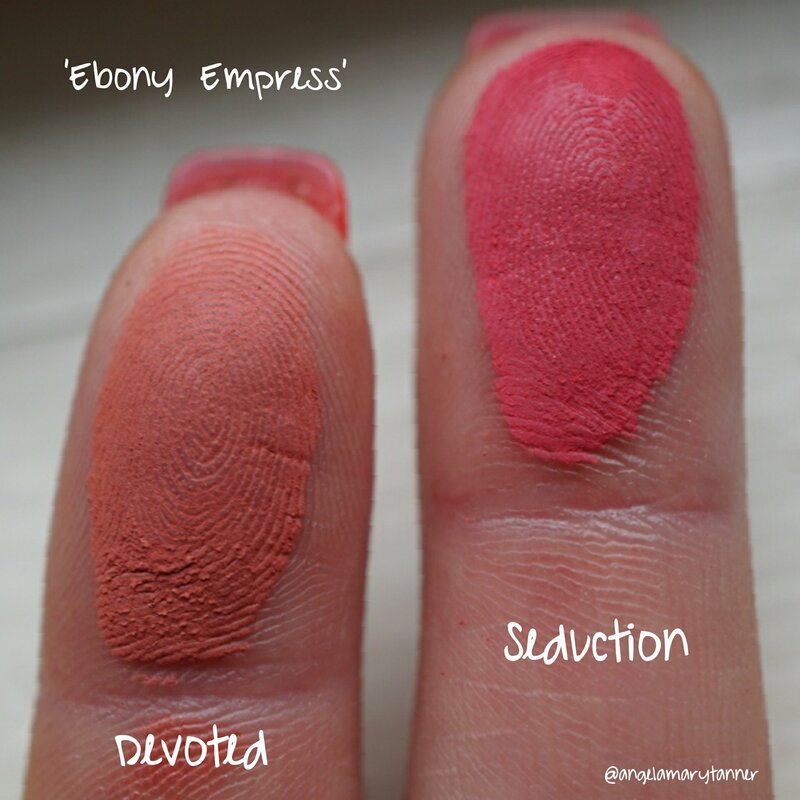 Devoted is a muted terracotta with pink undertones and a matte finish. 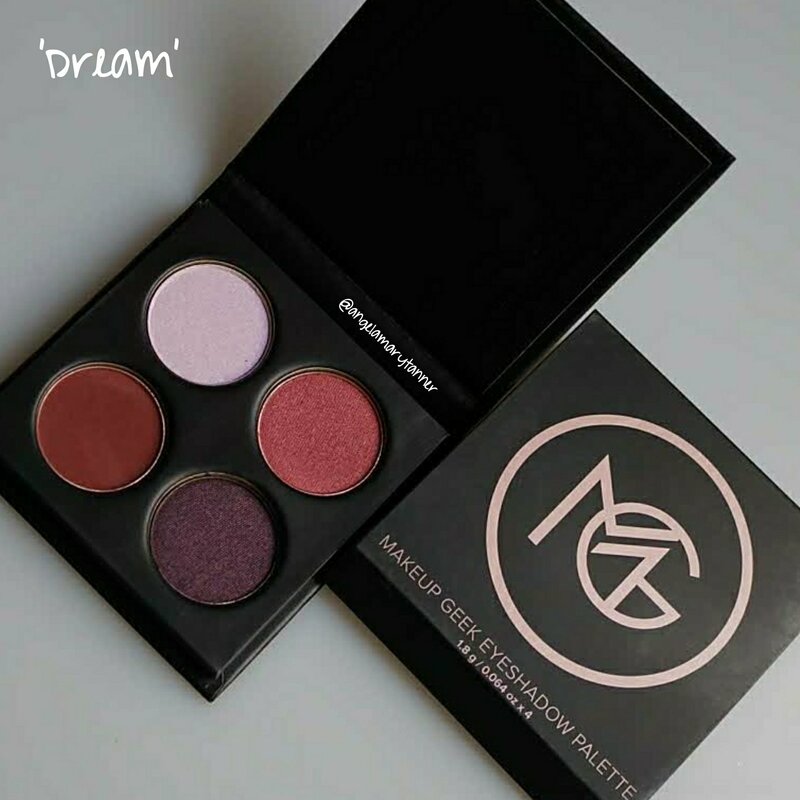 It reminds me of Mac Raizin blush. Seduction is a bright strawberry red with a matte finish. I think it might be similar to Mac Frankly Scarlet blush. 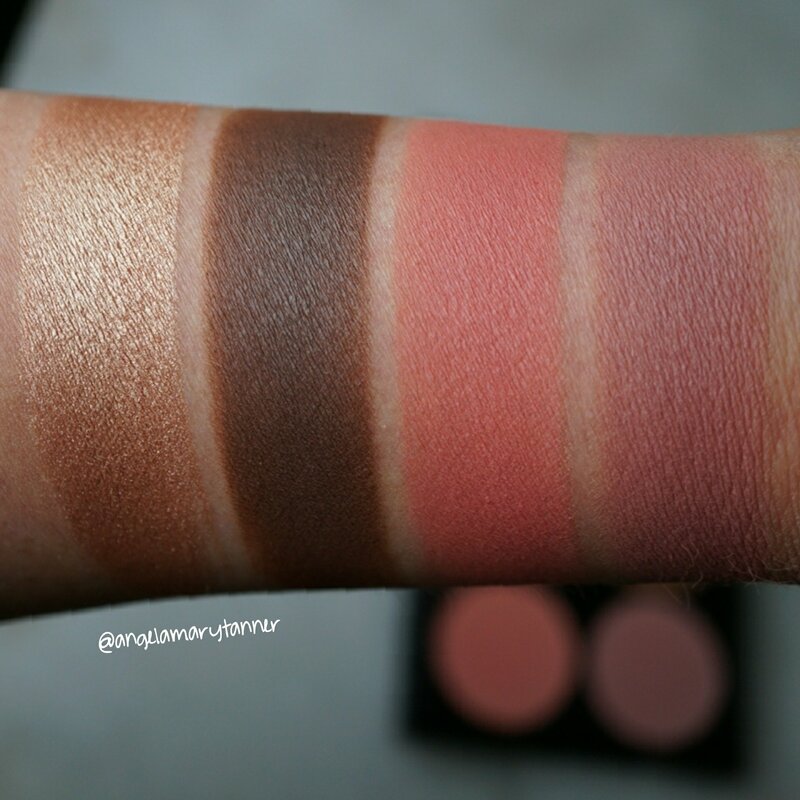 Obviously these shades are way too dark to go on my face but I assure you that they’ll be all over my eyes! 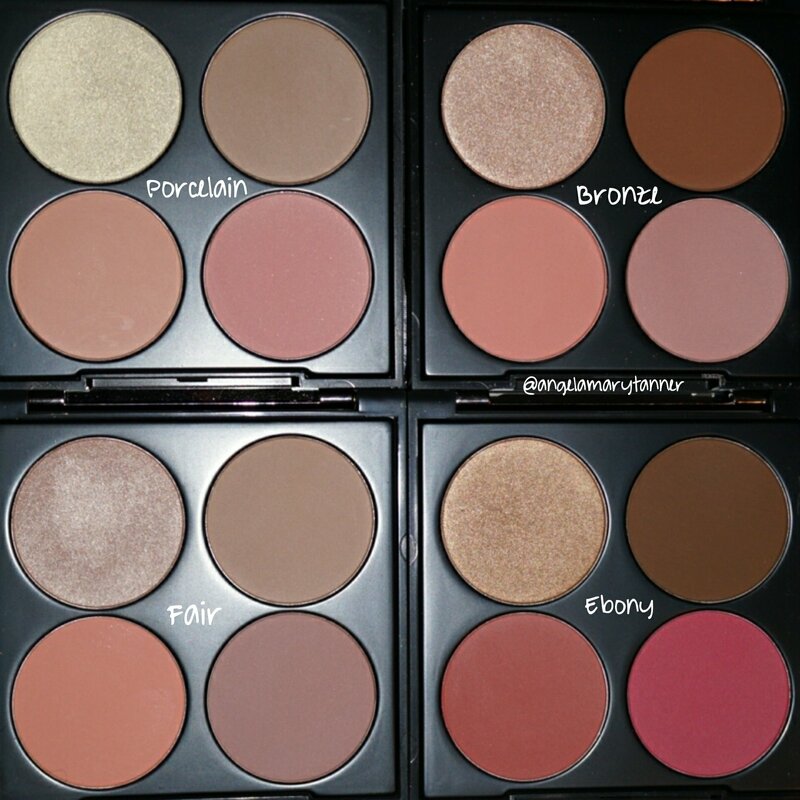 So to recap… the palettes will be available TOMORROW (11/16) and will retail for $38 ($53 value). They were designed with different skin tones in mind (Porcelain, Fair, Bronze, Ebony) however I don’t think you need to pay strict attention to that. 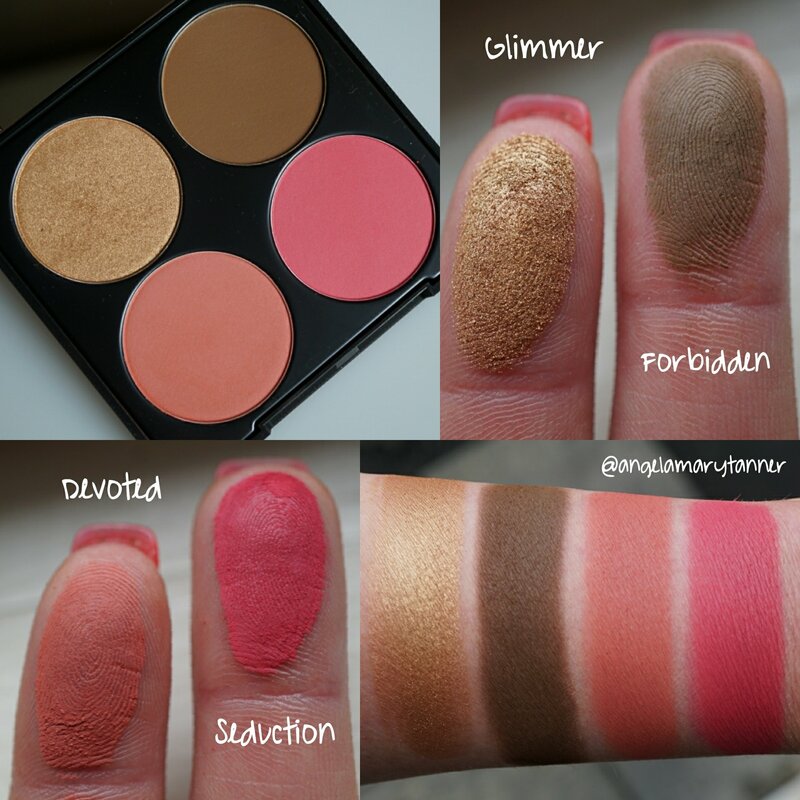 The blushes and contour powders have buildable pigmentation. If you’ve got fair skin you could use most of these products with a light handed application. 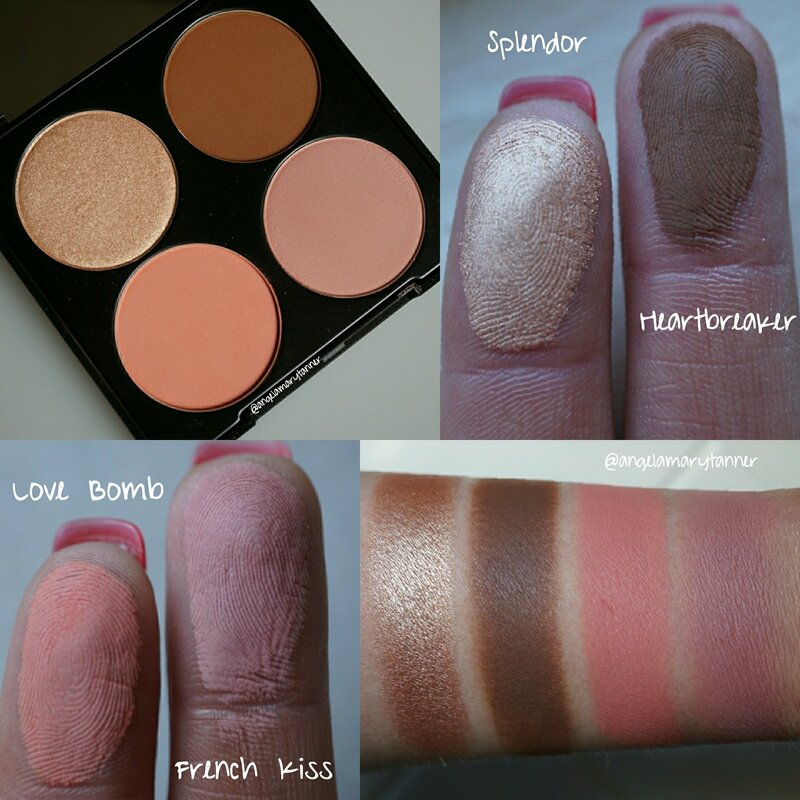 And the reverse is true as well, the lighter shades can be built up to suit deeper skin tones. And zee eyeshadow quads! There’s two options, one with warm tones and one with cool. 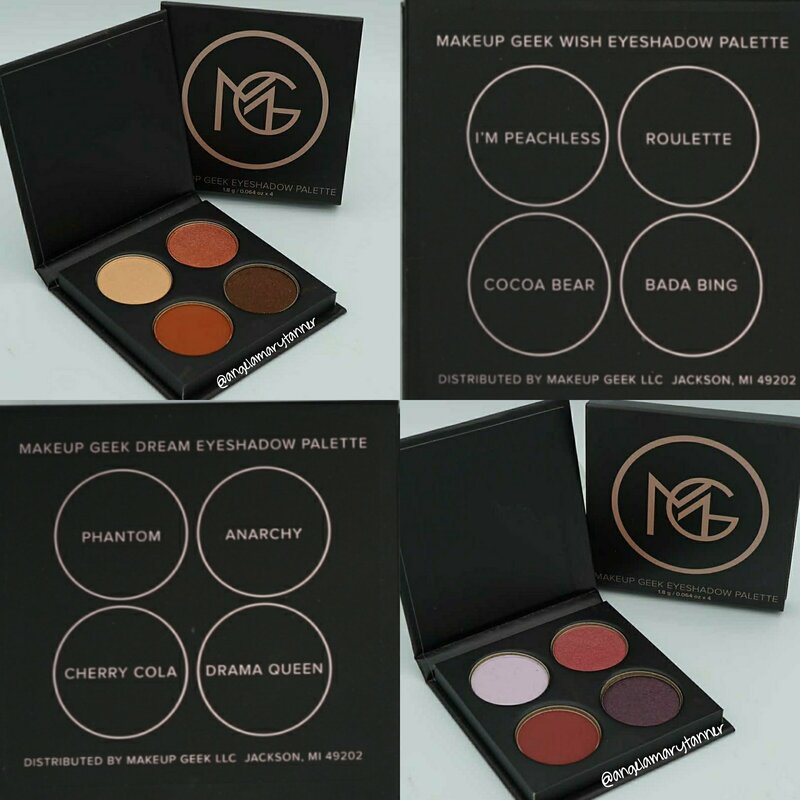 Each little palette includes four full sized eyeshadows from MUG’s permanent line and will retail for $22 each. 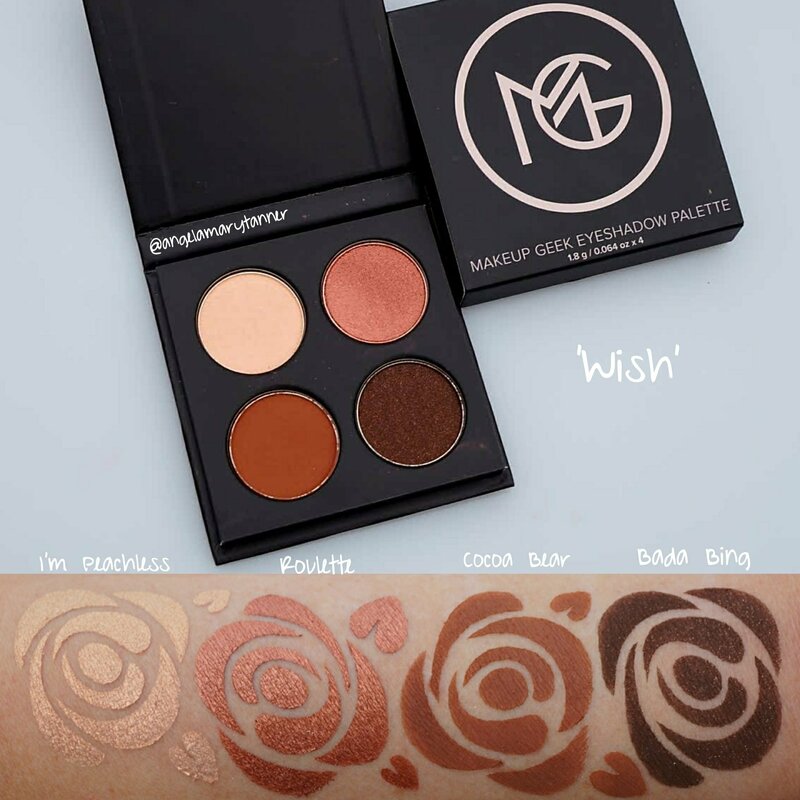 Wish is the warm toned version and includes the following shades: I’m Peachless, Roulette, Cocoa Bear and Bada Bing. If you don’t already own these shades, then I highly recommend adding this quad to your collection! I would estimate that over the past 5 or so years that I’ve gone through approximately 47 pans of Cocoa Bear. I’m not even exaggerating that much. I use it 90% of my bridal clients. I’ve repurchased I’m Peachless many times as well and I love Roulette and Bada Bing. 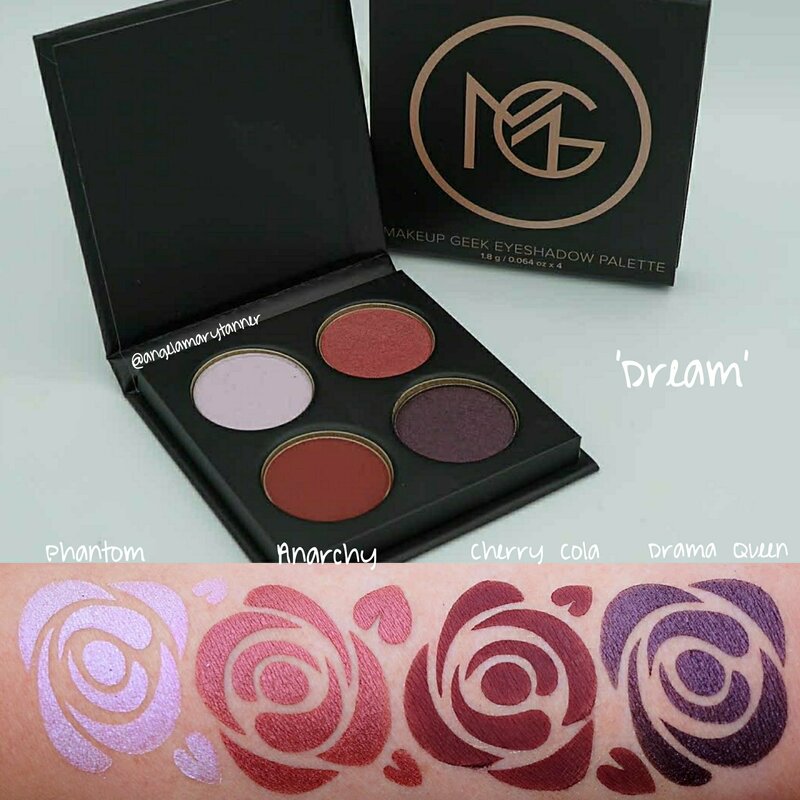 Dream is the cool toned version and includes the following shades: Phantom, Anarchy, Cherry Cola and Drama Queen. Once again, if you’re new to MUG or you don’t already own these shades then scoop this baby up! Cherry Cola and Phantom are two of my ride or dies. If you guys are interested, I can do a more comprehensive review in a week or two. I’ve only had these products for a few days and I spent much of that time taking photos and doing swatches. 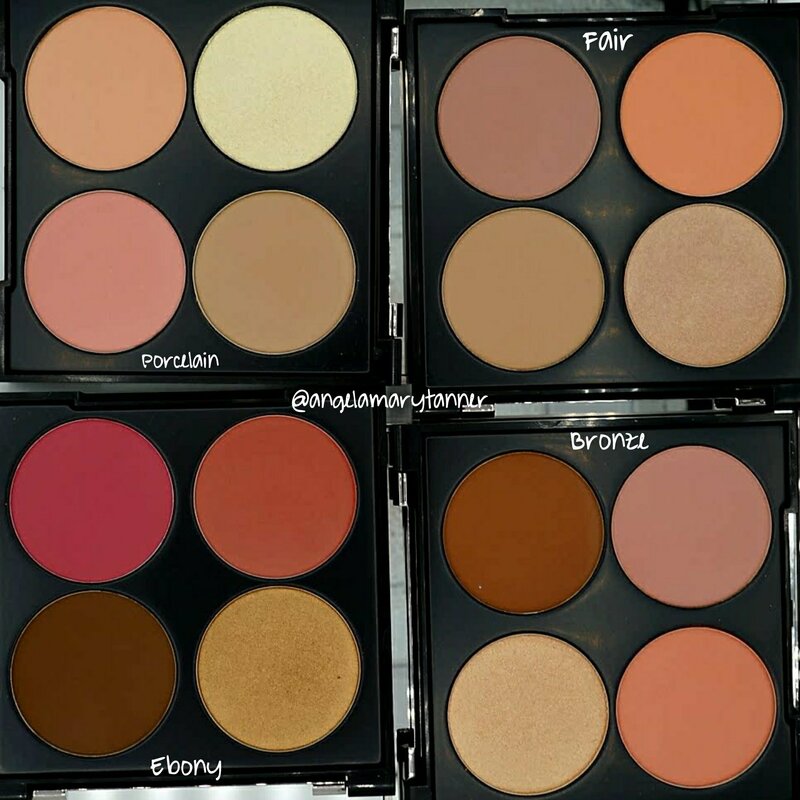 I have used the palettes several times but not enough that I can give you my educated opinion. What are your thoughts on this collection?? Let me know in the comments! I really appreciated this review. Thank you!